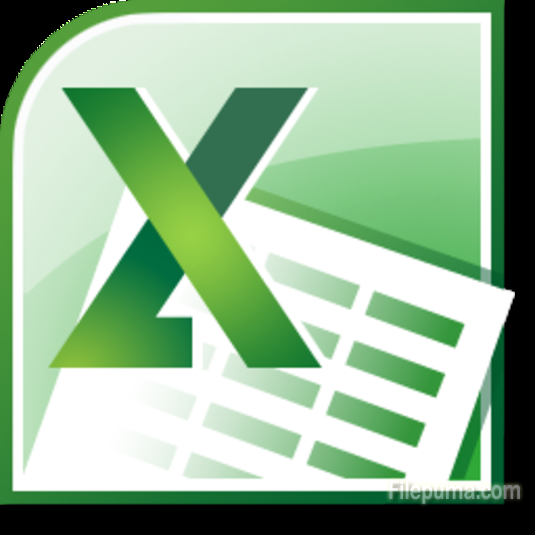 Microsoft Excel is a versatile spreadsheet program which is loved by so many users. However one of its feature is that it would automatically group multiple spreadsheets into one instance of Excel. If you don’t like it, you could do some changes to prevent this feature. Here is the instruction. 1. Start Excel by double clicking the icon. 2. Click the “Microsoft Office” button. 4. Scroll down and keep the “Show All Windows in the Taskbar” option checked. 5. Now you’ve successfully prevent Excel from grouping windows, forcing it to open new spreadsheets in separate windows.